Now is the time to invest in building a backyard swimming pool or upgrading the one you already have. Perfect for those hot days and balmy nights when you need to cool down, a pool is the desirable complement to any backyard. Not only practical, pools are aesthetically pleasing features and, if you integrate a spa into its design, you can enhance the look of your pool and extend its use well into the cooler months. 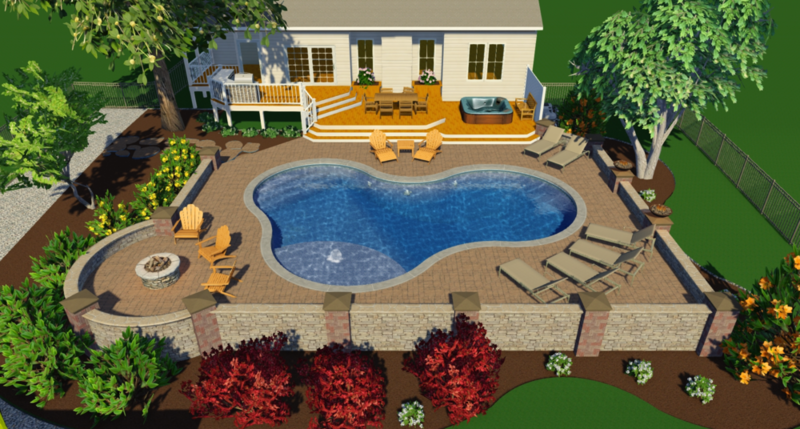 Big or small, a pool is a major investment, so proper planning is essential. When planning a pool, it’s important to ensure that it’s designed as part of the home and garden area — the aim is to achieve an integrated result. 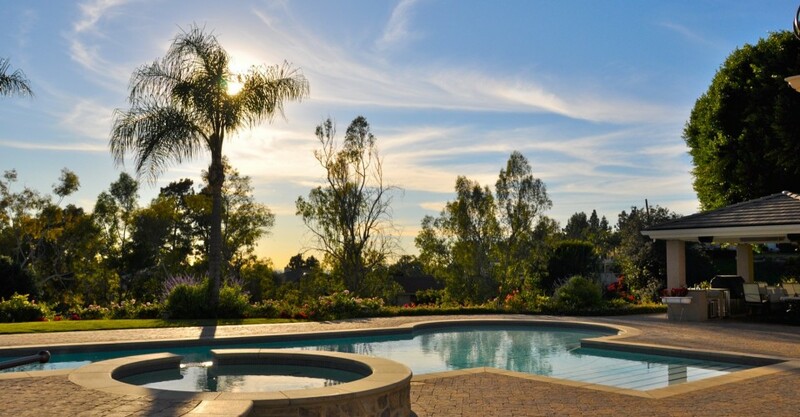 While all pools are designed today with aesthetic appeal in mind, some will have a clearly defined theme that sets the pool area apart; others will be designed to mirror the style of the house and achieve that highly sought-after sense of integration between the pool, the landscape and the built environment. For example, a pool designed to complement a contemporary home may be in a very minimalist style. It’s stark coping and tiled surrounds, strategically positioned planters with architectural plants and frameless glass pool fencing work in harmony with the home, rather than draw attention away from it. On the other hand, a pool designed with a tropical theme, which might include natural stone tiling, travertine pavers and lush tropical plantings. No matter how big or small your outdoor space, TRUSTED POOL & SPA can design and build a pool or spa to suit your unique area. What better way to enjoy those long, hot days and nights than in the comfort of your very own backyard oasis? 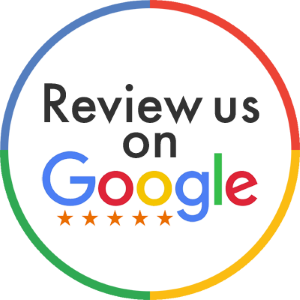 Contact us today to get started on your journey to relaxation. Our designers can create a leisure area that is just right for your budget, taste and architecture. Create and enjoy the pool of your dreams with the Trusted Pool and Spa team.